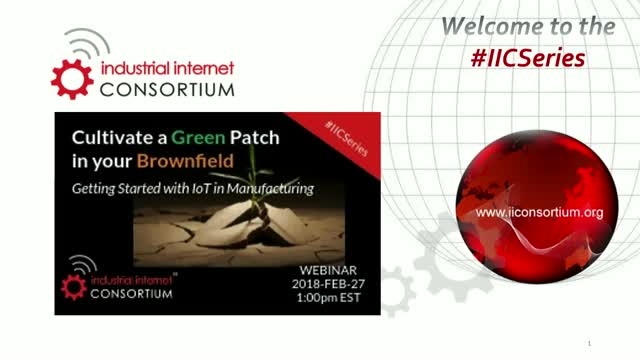 Everyone is talking about deploying IIoT in brownfields to achieve incremental gains in productivity. But in the greenfield, IIoT can deliver a game changer: to change your business model to mass customization through adaptive machines. Batch size of one. Deliver direct from the production line to consumers. Flatten your supply chain, your sales chain. No greenfield in your near future? To get started, get focused. For your next capex, put a 'focused factory' in your existing plant -- a 'green patch' in your brownfield. Learn from a pilot project the full potential of IIoT with today's state of the art automation technologies, not the legacy assets of the brownfield.